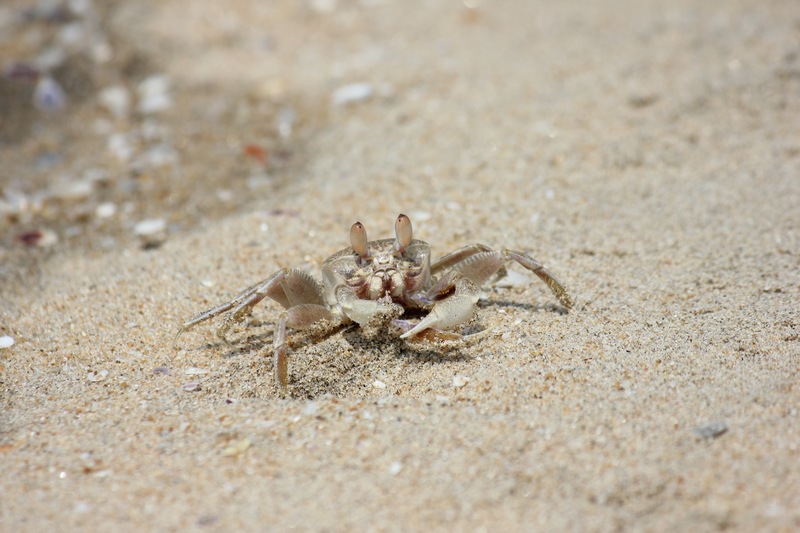 This crab was on the beach in Kochin, Kerala, India, and has nothing to do with the post. I know, it sounds very 1984, or Trump. But it turns out that forgetting is an important part of learning, and just that concept is giving me hope as I try to figure out hashes, arrays and classes in Ruby.